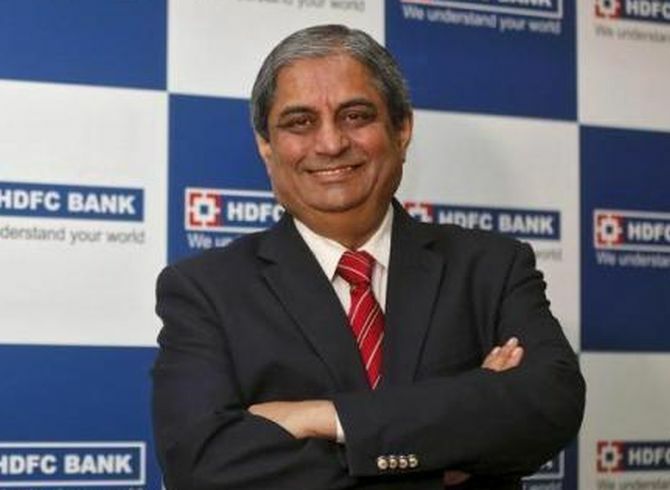 Private sector HDFC Bank on Monday said the RBI has approved re-appointment of Aditya Puri as managing director of the bank for another two years. "Reserve Bank of India, vide its letter dated October 22, 2018, has accorded its approval to HDFC Bank for re-appointment of Aditya Puri, as MD & CEO of the bank, from November 1, 2018 to October 26, 2020 (i.e. till the date of his attaining age of 70 years)," the bank said in a filing to stock exchanges. Puri has been with the bank since 1994, making him the longest-serving head of any private bank in the country. During his tenure, Puri has led the bank through two major mergers in the Indian banking industry -- merger of Times Bank Limited and Centurion Bank of Punjab Limited with HDFC Bank.